About the property: Brinkley’s Estate Agents are pleased to offer this well presented apartment, located on the third floor of a purpose-built block and within easy reach of Putney High Street with its excellent shopping/travelling facilities. 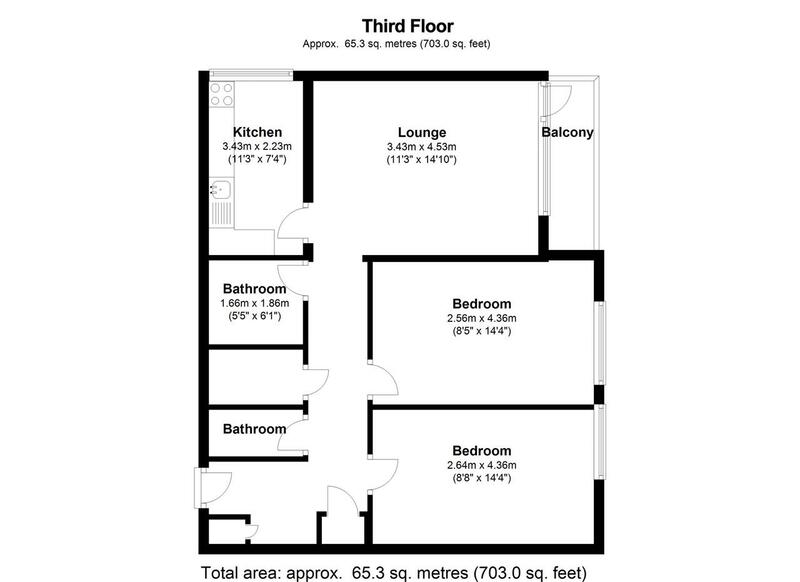 Briefly comprising; an entrance hall, reception room, fitted kitchen, two double bedrooms, bathroom and a separate WC. Benefits include a large balcony, double glazing, gas c/h, a lift, communal gardens and off-street parking. Further benefits include views over central London and no onward chain. Location: The property is superbly located on a quiet road, only moments from both East Putney Tube Station and Putney mainline station. There are excellent shops and restaurants minutes’ away, making for easy London living. There are good schools in the immediate area, including the Merlin, Prospect House and Putney High School. How to view: How to view: Please contact our Wimbledon Hill office on 0208 944 2918, Wimbledon Park office on 0208 879 3718 or our Putney office on 0208 785 3652 for more information or to book a viewing. We are open from 8:30am – 7pm Monday to Friday and 9am – 6pm on weekends. Sole Agents.